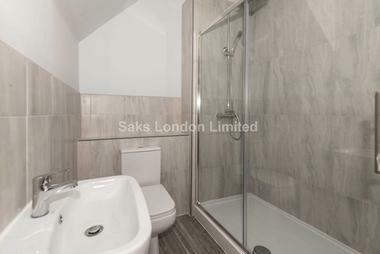 Greater London Properties are pleased to present this large, contemporary one double bedroom apartment, situated in a superb location in the heart of the West End. 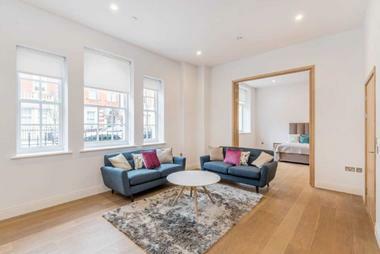 This apartment comprises of a light and airy open plan reception room and modern kitchen which has been fitted with the latest modern appliances including dishwasher, large fridge/freezer and washer/dryer. 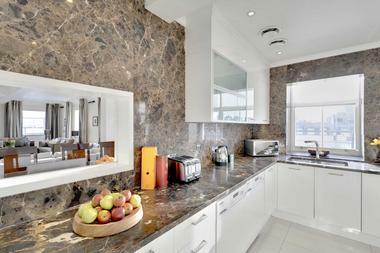 The contemporary bathroom is a generous size and boasts a bathtub and overhead shower. The double bedroom is also very generous in size and there is an abundance of built in storage space throughout the apartment. 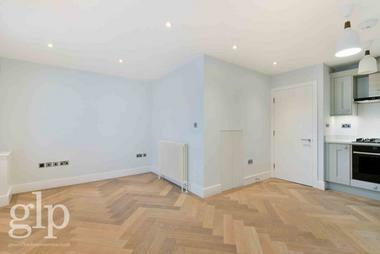 The property has been decorated to a very high standard with neutral finish and wooden floors throughout. 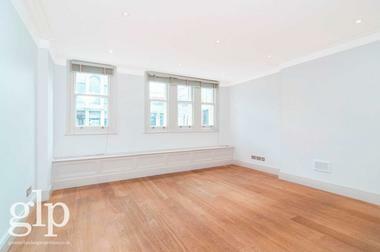 Situated close to Shaftesbury Avenue, this property has an eclectic array of local shops, restaurants and bars nearby, as well market stalls which add to the unique nature of this vibrant part of London. 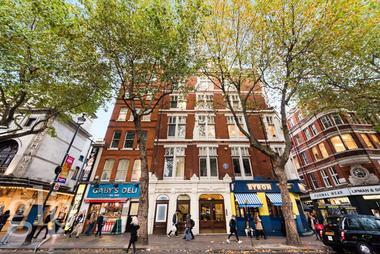 Piccadilly Circus, Oxford Circus, Leicester Square and Covent Garden underground stations, are all a short walk away.